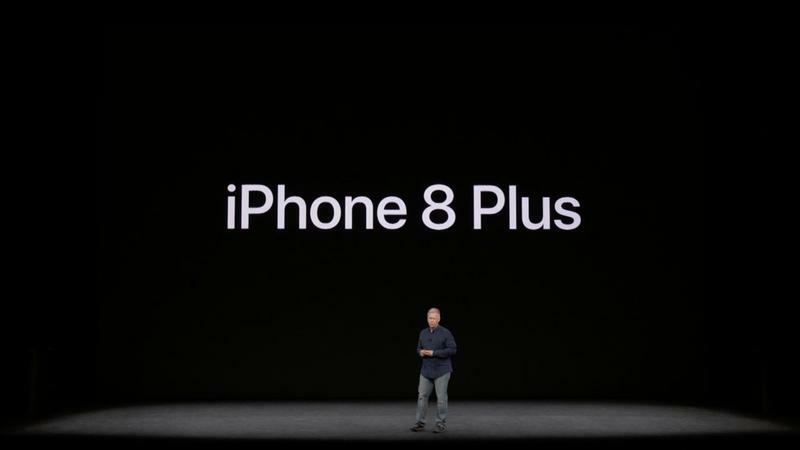 Apple announced today the iPhone 8 and 8 Plus. 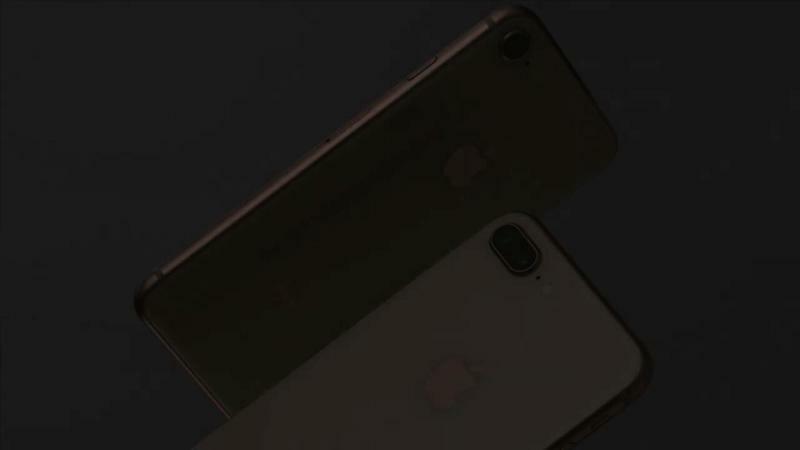 The two new variants are upgrades over the 7 and 7 Plus announced just last year. 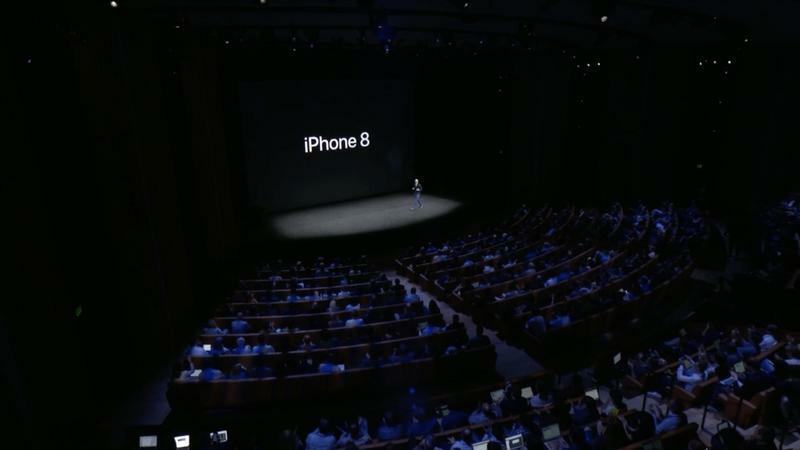 A big change this year was Apple deciding to skip the S-naming scheme, jumping straight from the iPhone 7 to the 8. 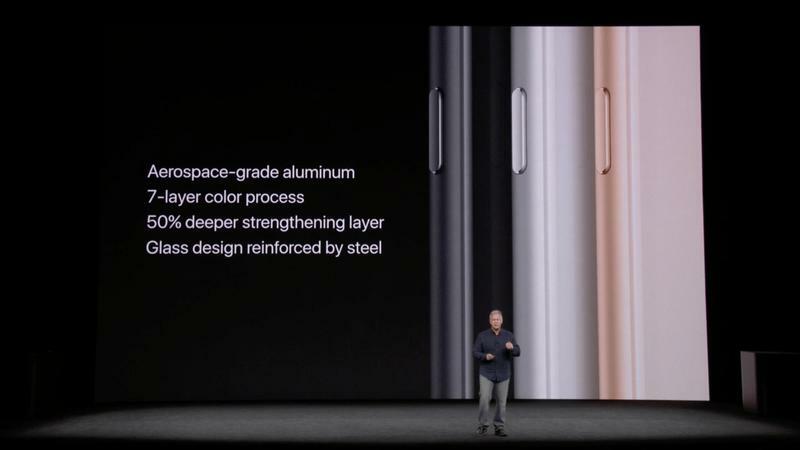 The upgraded iPhone 8 and 8 Plus features an aerospace-grade aluminum, 7-later color process and the much-rumored glass designed reinforced by steel. 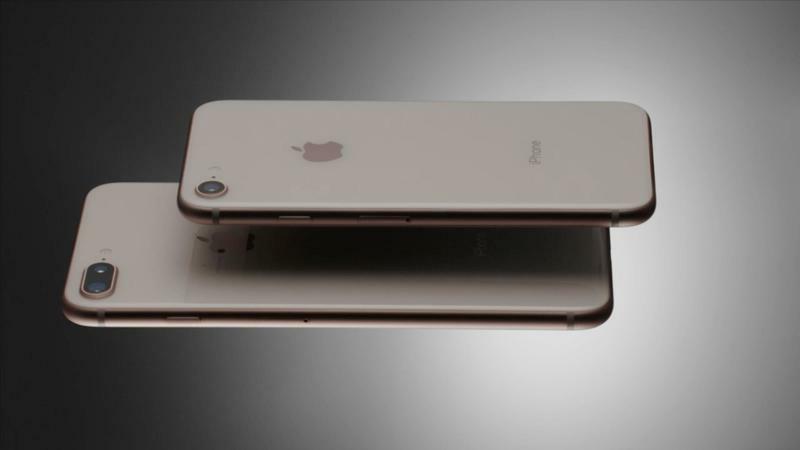 This ditches the aluminum unibody Apple has featured in every iPhone dating back to 2012. 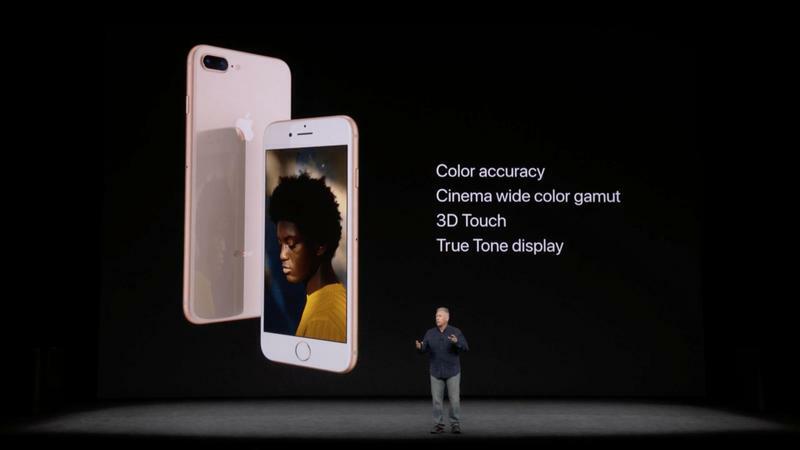 Apple upgraded the Retina HD displays on both iPhones to include the True Tone technology that has been featured in its iPads that adapt to the color the the environment. The display feature the wide color gamut, high color accuracy and 3D Touch. 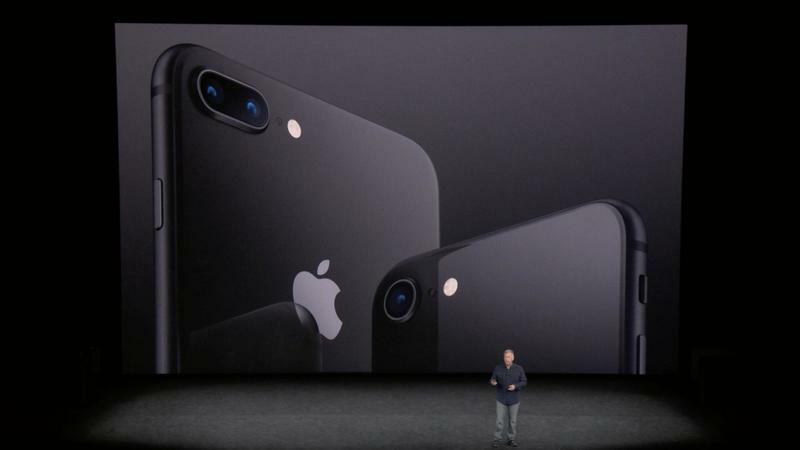 Included in the new iPhones is the brand new 64-bit six-core A11 Bionic chip. 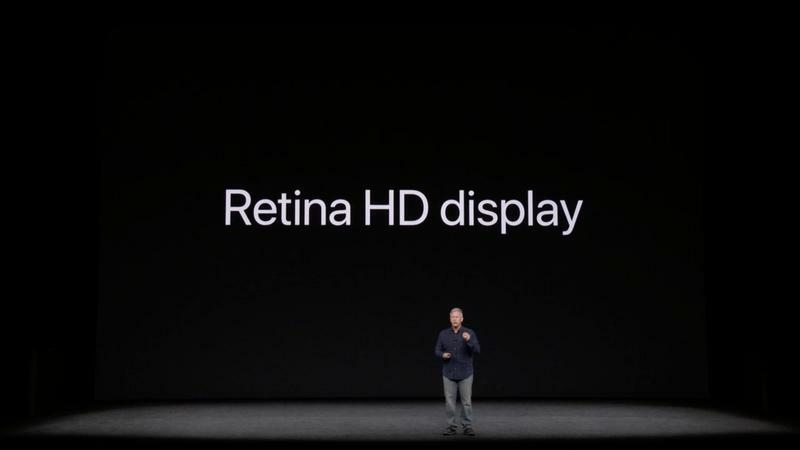 It’s an Apple-designed GPU that’s 30-percent faster than the A10 but run at only half the power. 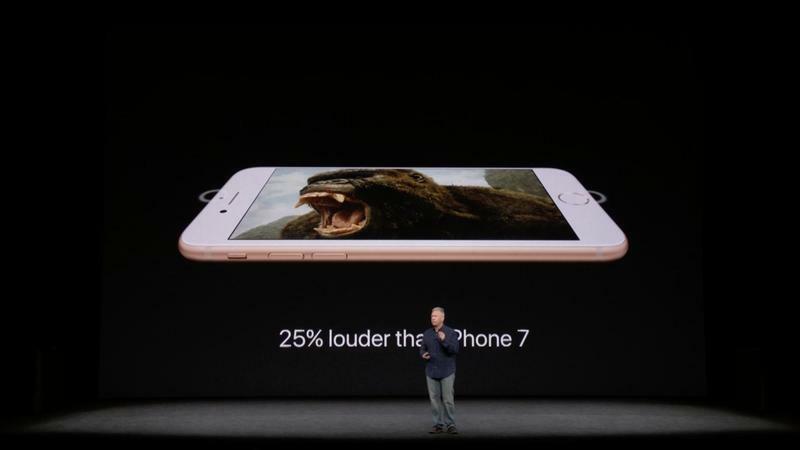 Among the major upgrades Apple added was new 12MP cameras. 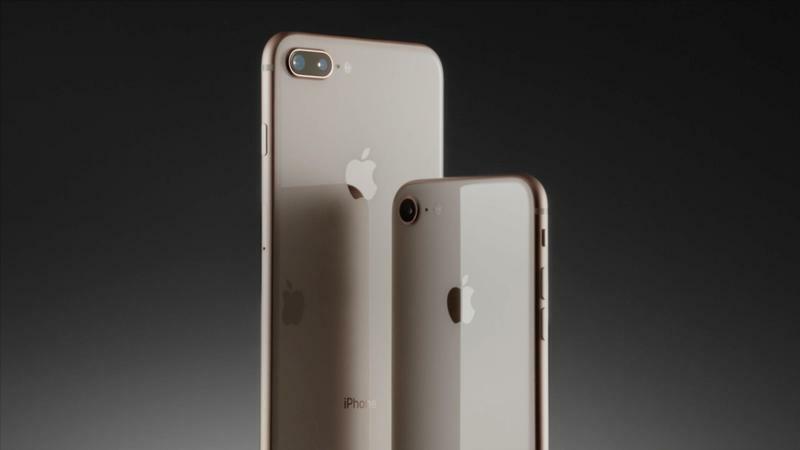 The iPhone 8 Plus still is the only model with the dual camera. 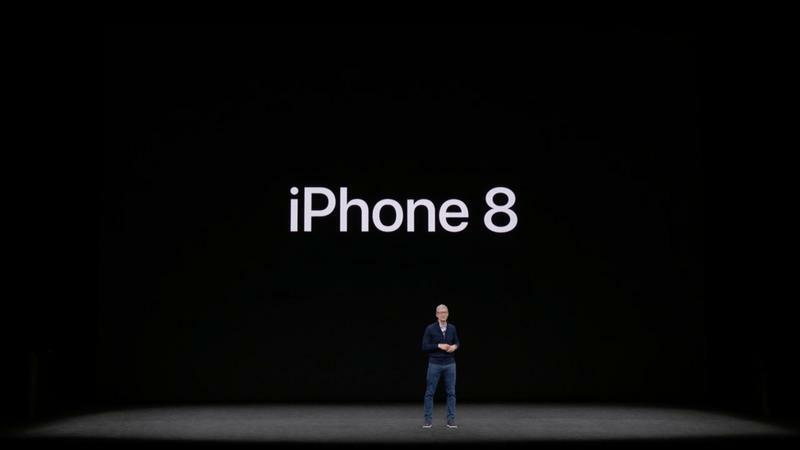 The dual camera features aperture of f/1.8 and f/2.8. One of the major new modes added is called “Portrait Lighting” that allows you to adjust the lighting for portrait shots. 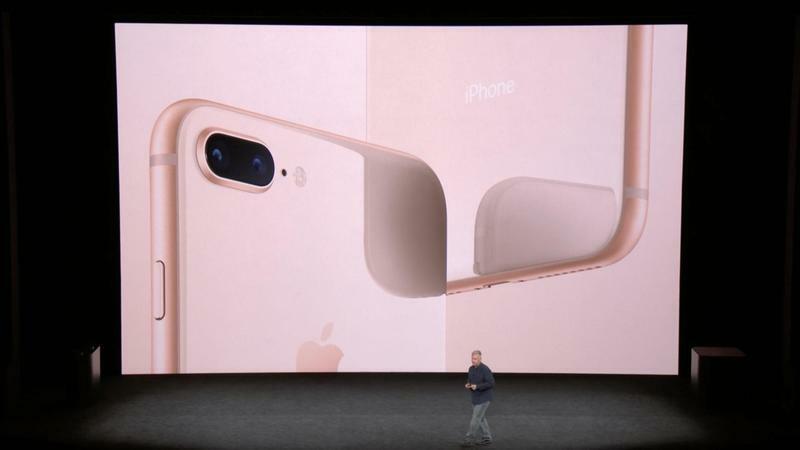 Both the iPhone 8 and 8 Plus cameras can now take 4K video at 60fps and 1080p video at 240fps. Camera integration with Apple’s ARkit was also announced. 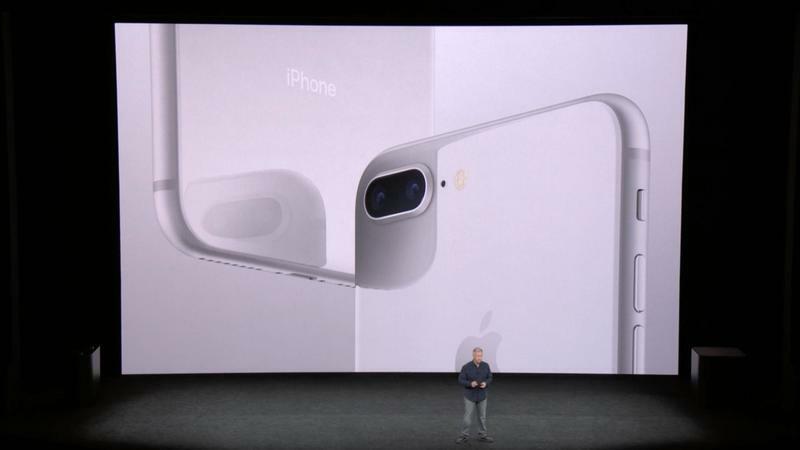 The camera’s AR capabilities include lowlight performance, 60 fps and accurate motion tracking. Apple also took the plunge into wireless charging. It’s been a hotly rumored feature that was going to be added and now it has. 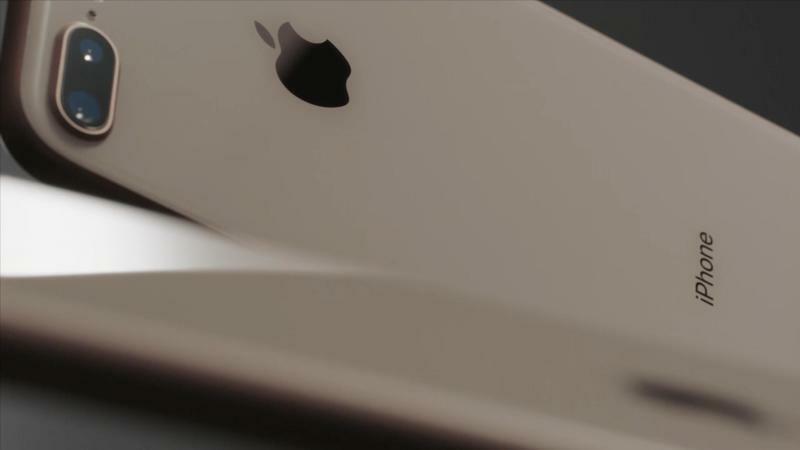 Apple touted the ability to charge anywhere, from your bedside to cars. It will work with Qi open wireless charging technology. 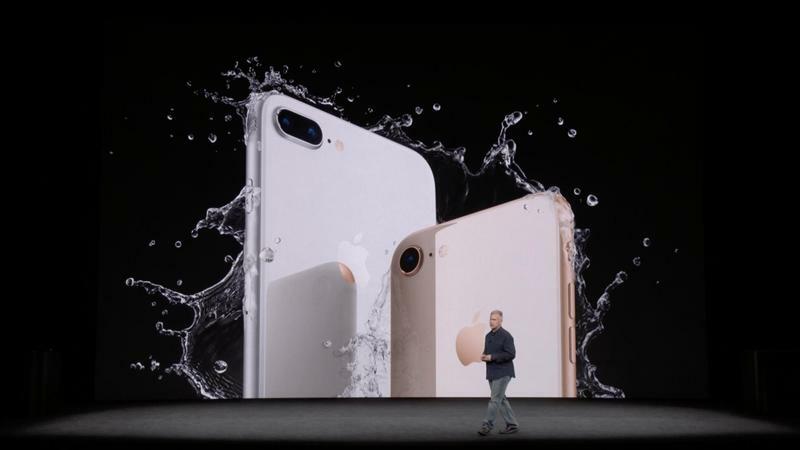 Both devices will bring back water and dust resistance found in their predecessors. Sadly, the headphone jack did not make a comeback. 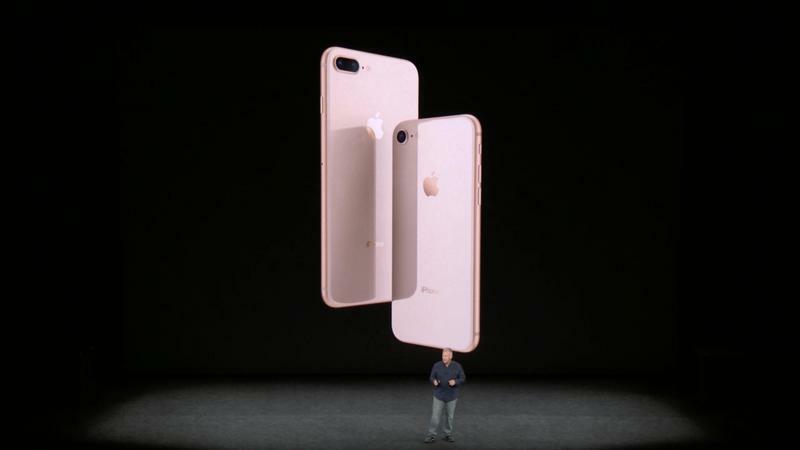 The new iPhones 8 will start $699 with 64GB with a 256GB option at $799 and iPhone 8 Plus will start at $799 with 64GB and a 256 option at $899. 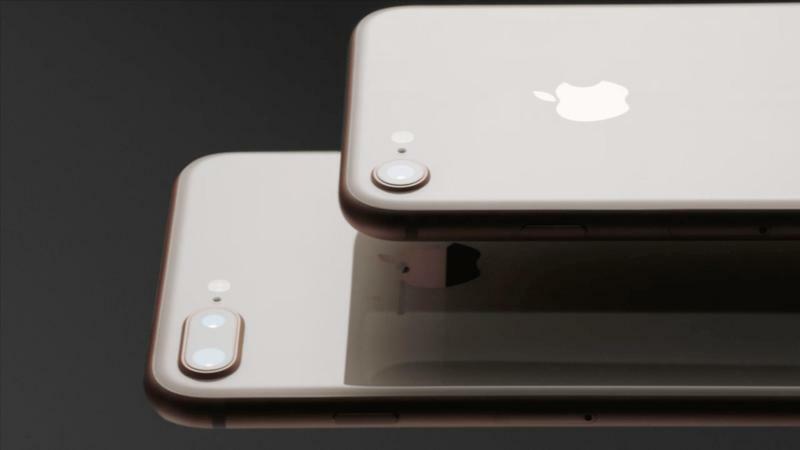 They will come in three color options: Space Gray, Gold and Silver. Pre-orders begin September 15 and will ship September 22.